Time for a catch up on some of our PADI Divemaster trainees. Menno, from Holland, joined us for one of our Fast Track Divemaster internships and sped through all the assessment’s and training quickly. He also managed to complete 48 dives and 5 PADI specialities which makes him a PADI Master scuba Diver as well as a PADI Divemaster. 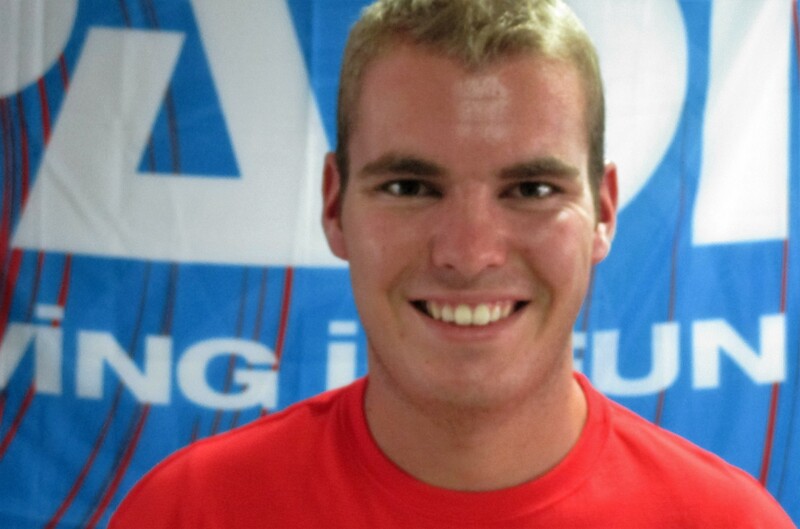 So huge congratulations to Menno and we wish him well on his travels and every success in finding his first job as a PADI professional.